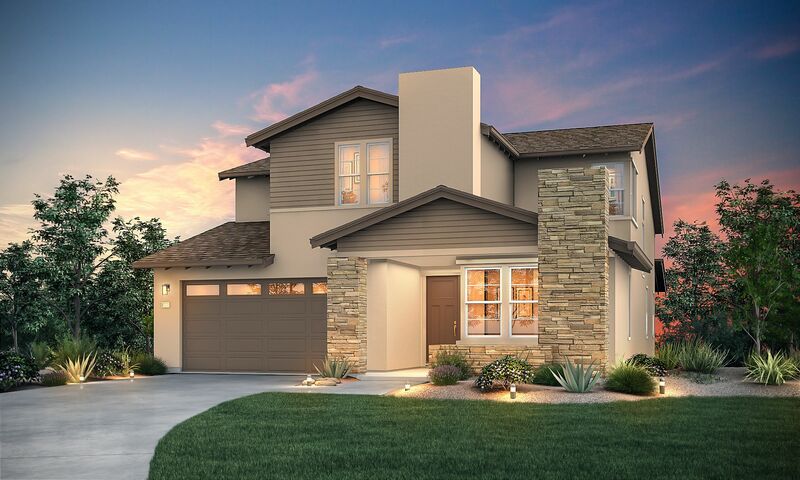 Woodbridge at Fiddyment Farm in Roseville offers beautiful one and two-story single-family residences with exceptional architectural detail. With four well-designed plans to choose from, these spacious family homes feature 3 to 5 bedrooms and up to approximately 3,186 square feet -- with gourmet kitchens including large granite islands, generous great rooms and opulent master suites. Best of all, Woodbridge is located near highly rated schools, shopping, parks, outdoor recreation and hiking and biking trails. Built with quality by Signature Homes. Tour four professionally decorated model homes today!